When partnering with major corporations, not-for-profits should “treat it like a journey” to better reap the benefits of wider audiences and greater awareness opportunities. 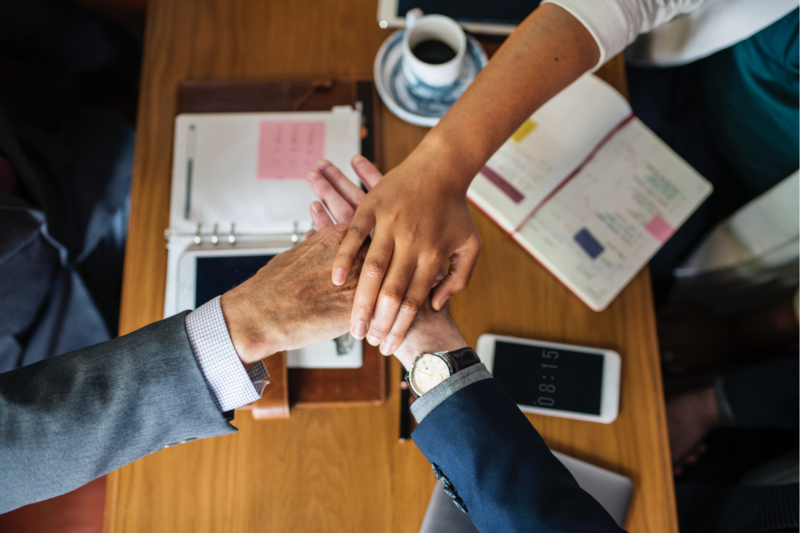 By properly managing a mutually-benefitting corporate partnership, not-for-profits can access more resources and use this to either build on existing projects or create tailor-made solutions to better serve the community and achieve larger impacts. For not-for-profit Greening Australia, this means having support from large-scale corporations that provide a customer-based audience to distribute messaging to and resources that may have been inaccessible prior to the partnership, including donations. Smith said one of the major advantages of having a large-scale corporate partnership – which includes Bank Australia, Officeworks and Virgin Australia – is in being able to spread unique messages by tapping into a wider audience. By doing so, the organisation can also have a greater impact on the work they do through the support they are given. “The main impact is in understanding that they have such a broad audience and have a real opportunity to get messages out there, so we can create awareness around the environmental changes that we are trying to work on and also create awareness of some of the solutions that we’re putting in place as well,” Smith said. Smith added a good place to start in committing to a corporate partner is in asking lots of questions of each other and in getting a good understanding of what each parties strategic aims are, this includes “looking at where those synergies might overlap in the work we do and in their own sustainability objectives”. As large-scale corporate partnerships tend to be competitive, organisations should be thinking of how to best appeal to them to stand out from the rest. Although it is important to find corporate partners that are best aligned to the goals of the not-for-profit, Smith said it is also worth ensuring that the organisation has a mutual benefitting program for the partner too, including in promoting its reputation. “We have a range of audiences that we communicate to so we provide updates of who is supporting our programs and who is helping us make that program work,” she said.